I never really buy biscotti when I’m out at a coffee shop. 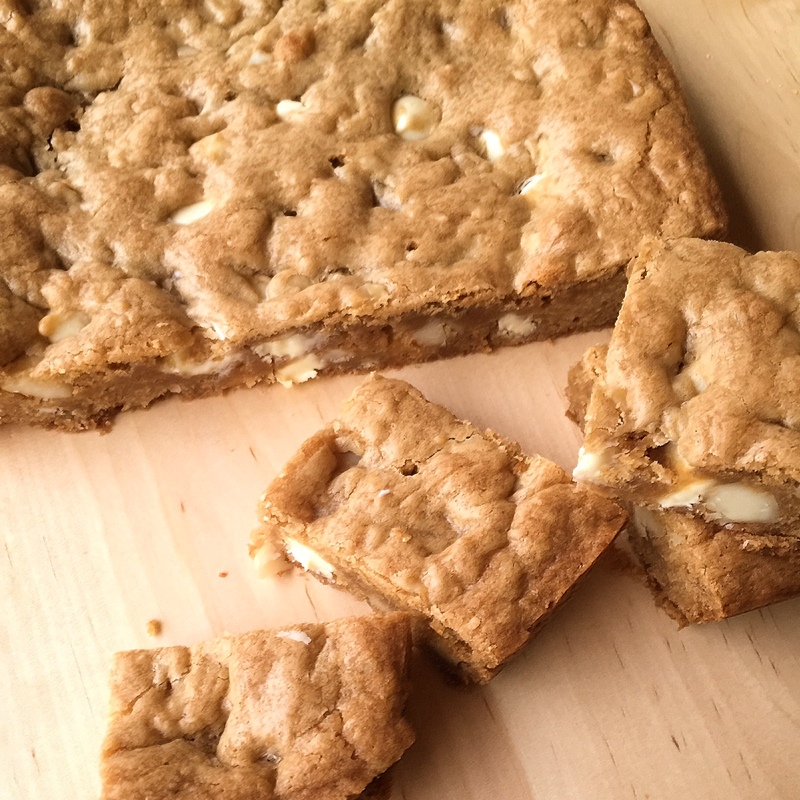 Usually I’m not super excited about baked goods that are OVERBAKED (in this case, baked twice). Buuuut I think anyone who has ever DIPPED their biscotti into coffee or milk can agree: it’s amazing. 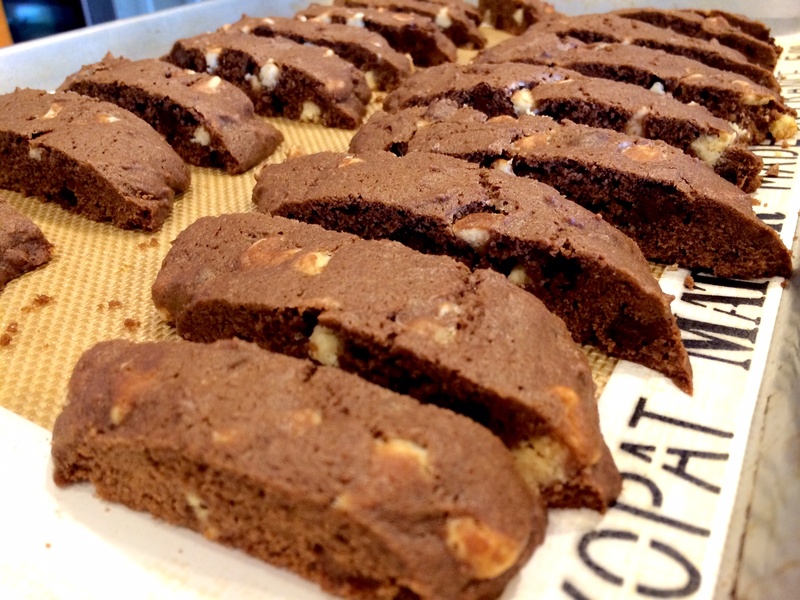 The rough translation for biscotti is a twice-baked cookie. 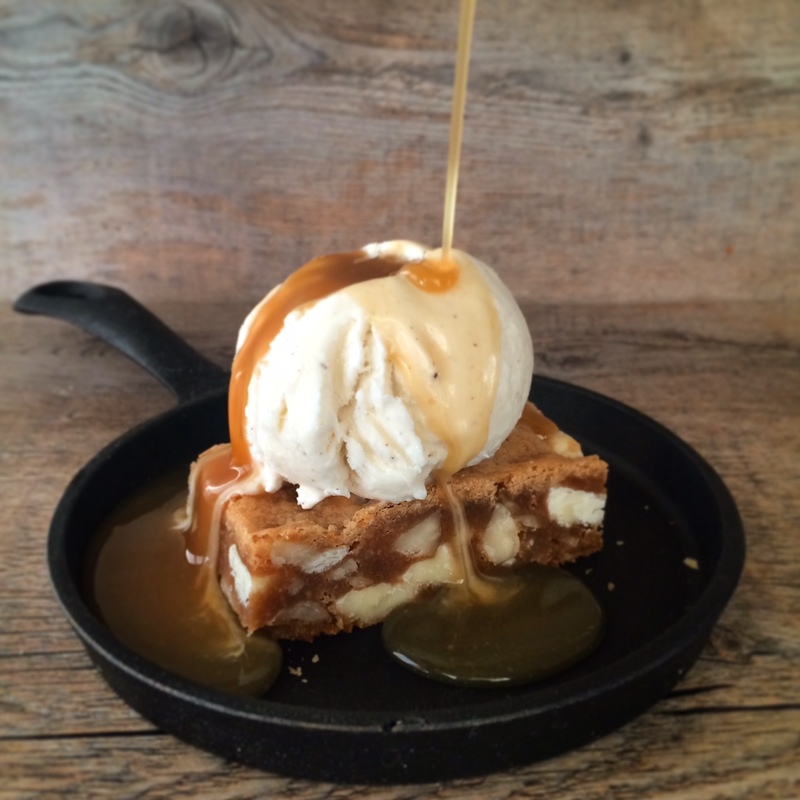 But it just so happens to be baked in a way you can perfectly dip it! No nonsense with round cookies that don’t fit into your mug…these were made to be dunked. 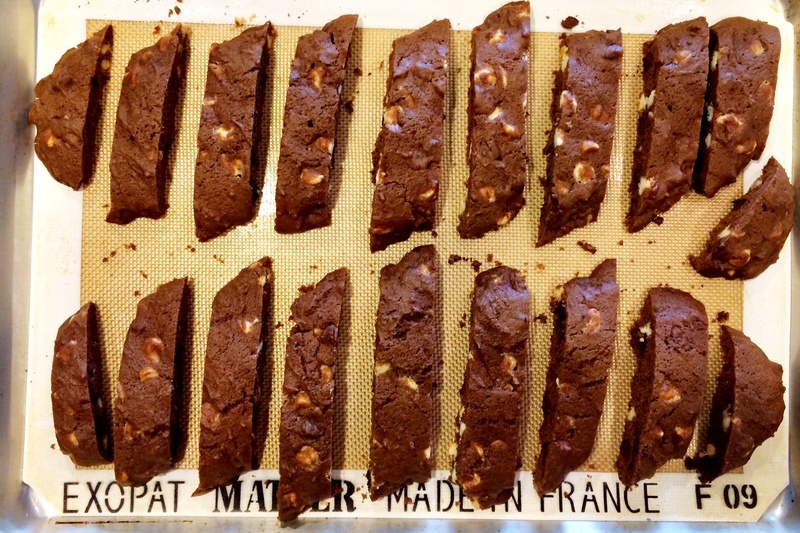 It was on a whim that I took a stab at making biscotti. My friend Erin was visiting for the weekend and I wanted to have something good on hand for morning coffee. I knew we’d probably go to a ridiculous brunch in Portland somewhere, so I didn’t want to do anything crazy, just a lil somethin’ somethin’. The cookbooks I had laying around had some enticing recipes, some being actually somewhat HEALTHY (no butter or chocolate!) but I saw these and my mind went directly to NAUGHTY BISCOTTI. 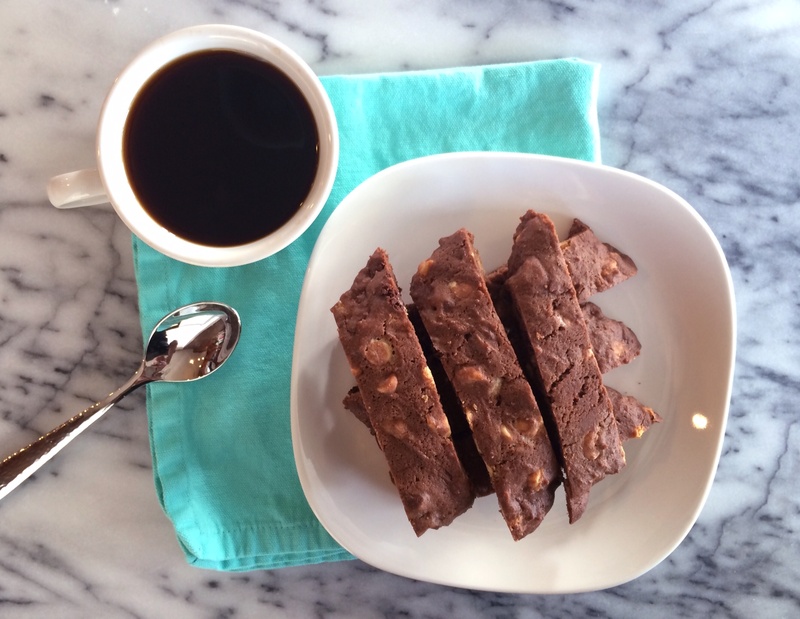 When one of your BFF’s comes to visit, you are going to want naughty, not nice, biscotti. Results: really easy, REALLY good! The best part is, when you are at home, you can DUNK to your heart’s desire. You don’t have to worry about weird side glances from randos at your extreme dunking obsession. And you get to keep your jammies on. PLUS! 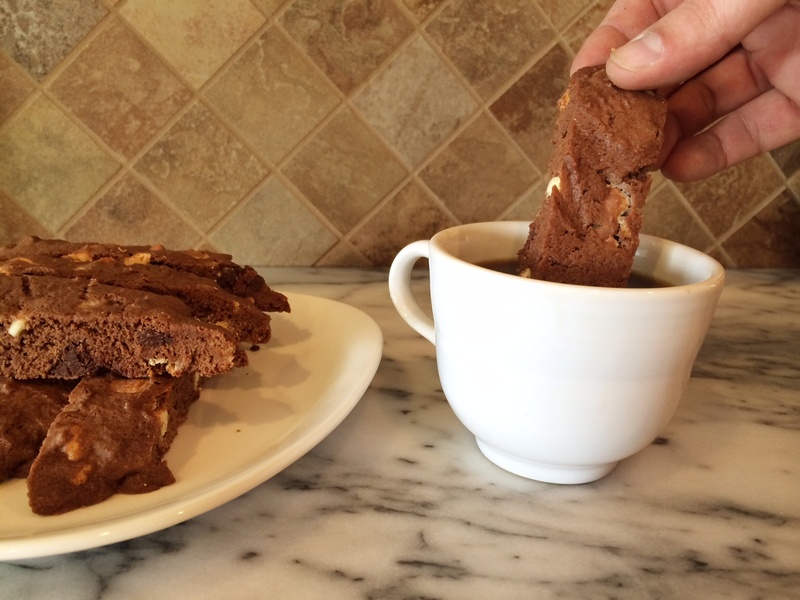 Biscotti’s are great gifts, AND they last longer than soft underbaked cookies! It’s a win all around. 1. Preheat oven to 375F. Lightly grease a cookie sheet. Beat butter with an electric mixer on medium to high speed for 30 seconds. Add sugar, cocoa powder, and baking powder. Beat until combined, scraping sides of bowl. Beat in eggs until combined. Beat in as much of the flour as you can with the mixer. Stir in remaining flour. Stir in white baking pieces and chocolate pieces. 2. Divide dough in half. Shape into two 9 inch long loaves. Place loaves on prepared cookie sheet. Flatten slightly until about 2 inches wide. 3. Bake for 20 to 25 minutes or until a wooden toothpick inserted near centeres comes out clean. Cool on cookie sheet for at least 1 hour. (You can also wrap the loaves in plastic wrap and let them stand overnight at room temperature). 4. Preheat oven to 325F. Use a serrated knife to cut each loaf diagonally into 1/2 inch slices. Place slices on an ungreased cookie sheet. Bake for 8 minutes. Turn cookies over; bake for 7 to 9 minutes more or until crisp and dry. Cool, and store in an airtight container. Dip in milk or hot coffee. 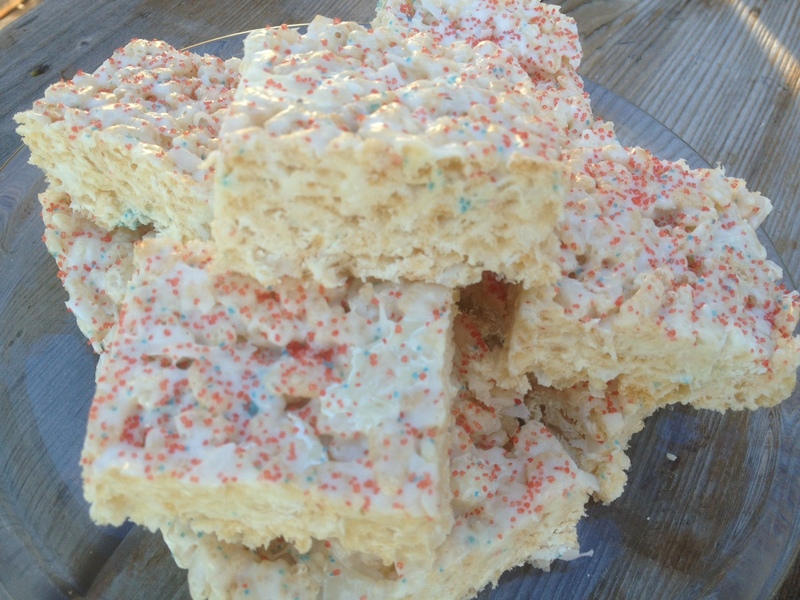 Rice Krispies are pretty darn American, and pretty darn tasty. 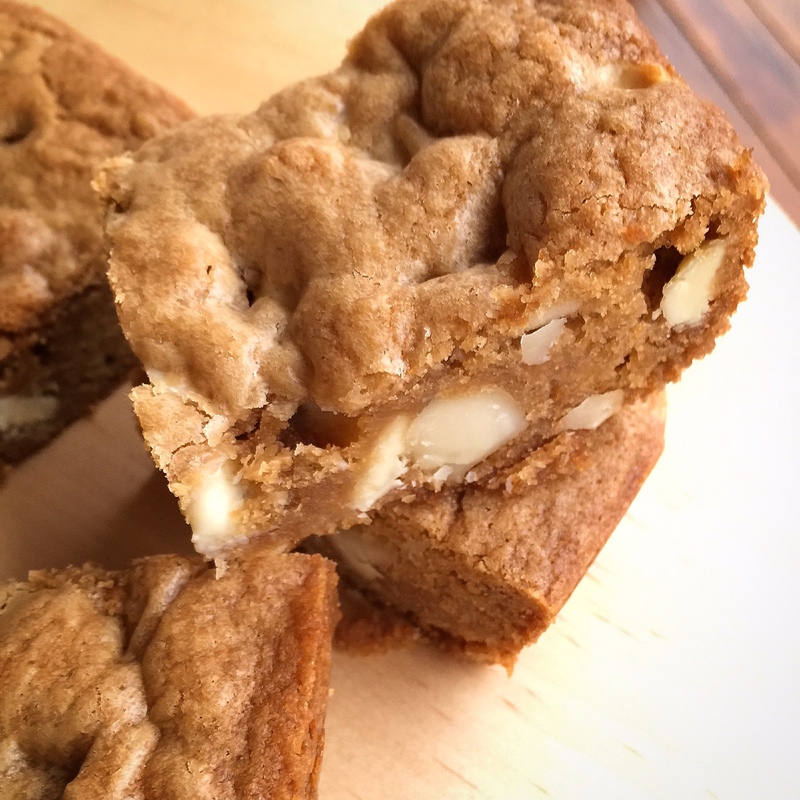 It is so easy to fancy them up a bit with different flavors – chocolate butterscotch, chocolate mint, peanut butter…but I never tried coconut OR white chocolate until today. 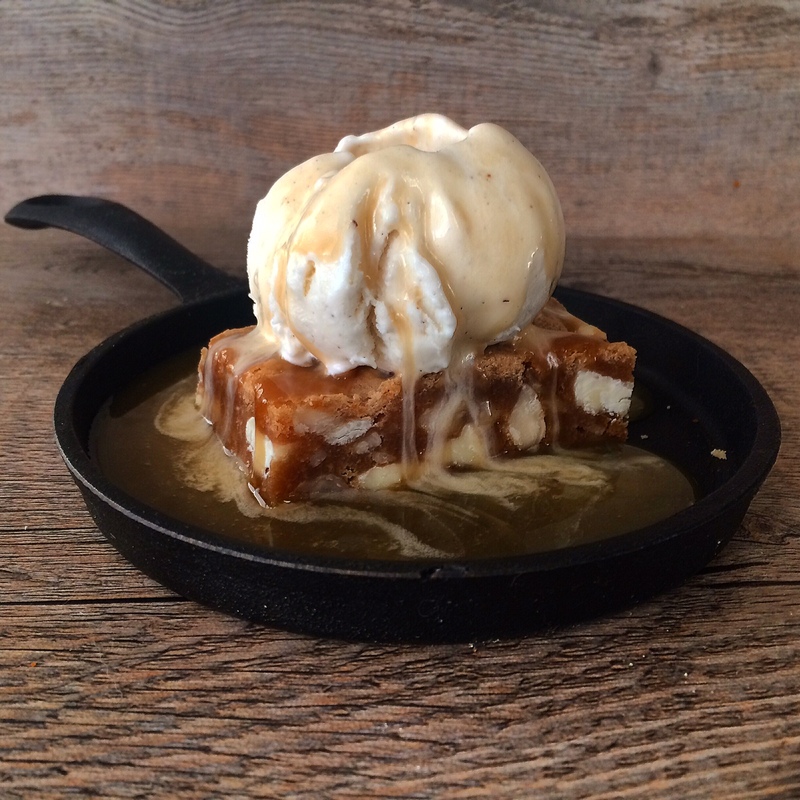 And…YUM. Add butter and marshmallows to a microwave safe bowl. Microwave for about 90 seconds, remove from microwave and stir. Microwave for another minute if necessary. Slowly add crisped rice cereal, about 2 cups at a time. Stir. 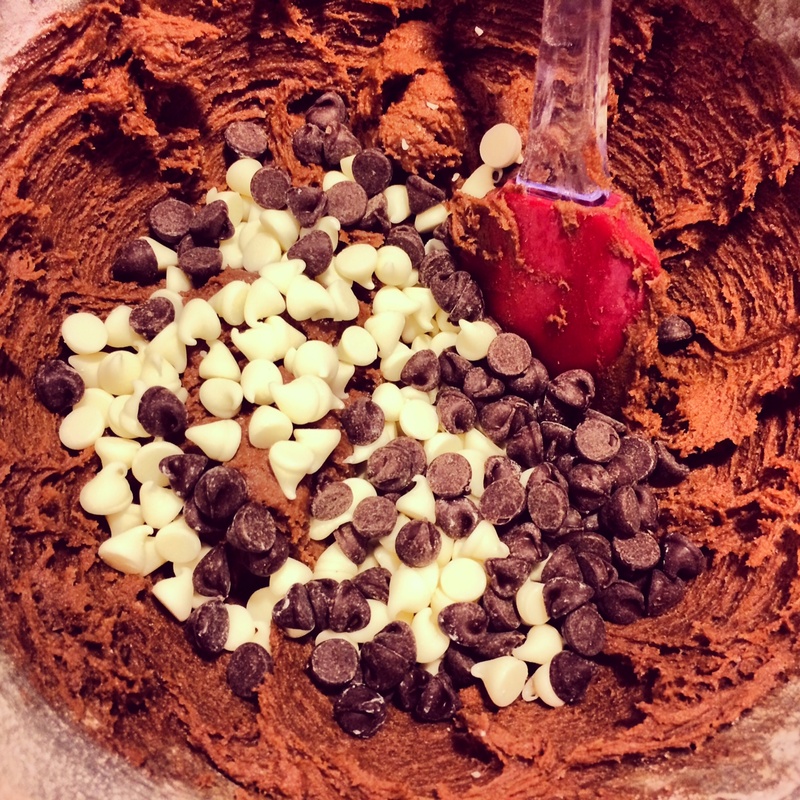 Add shredded coconut and white chocolate chips, stir until combined. Using buttered spatula or wax paper evenly press mixture into 13 x 9 x 2-inch pan coated with cooking spray. Refrigerate for about an hour. Cut into squares. The 4th of July will always remind me of being a kid. When the 4th came around you knew it was officially summer. Games all day, potlucks abound, sparklers, Pop-Its, and fireworks at night. Those were the days. 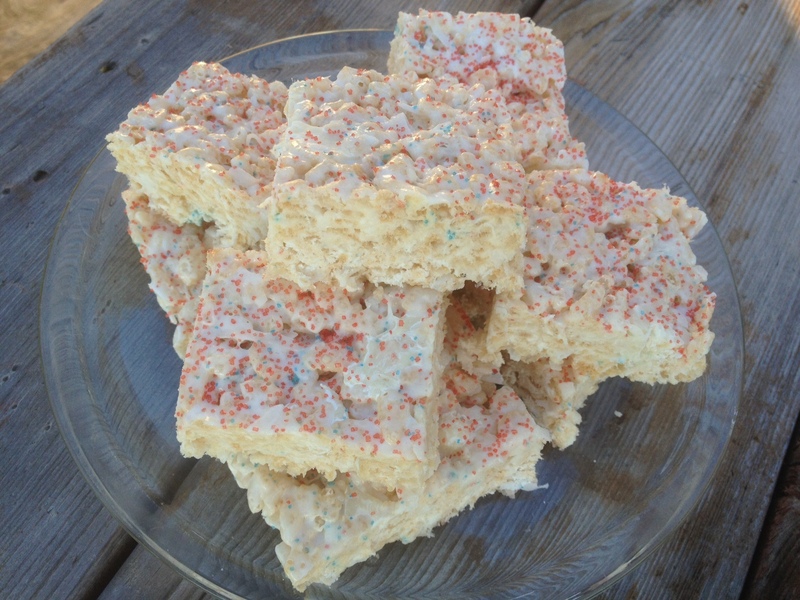 And who doesn’t love all of the fun 4th of July recipes? So much to do with red, white, and blue! I am not sure what people would do on the 4th without strawberries and blueberries. 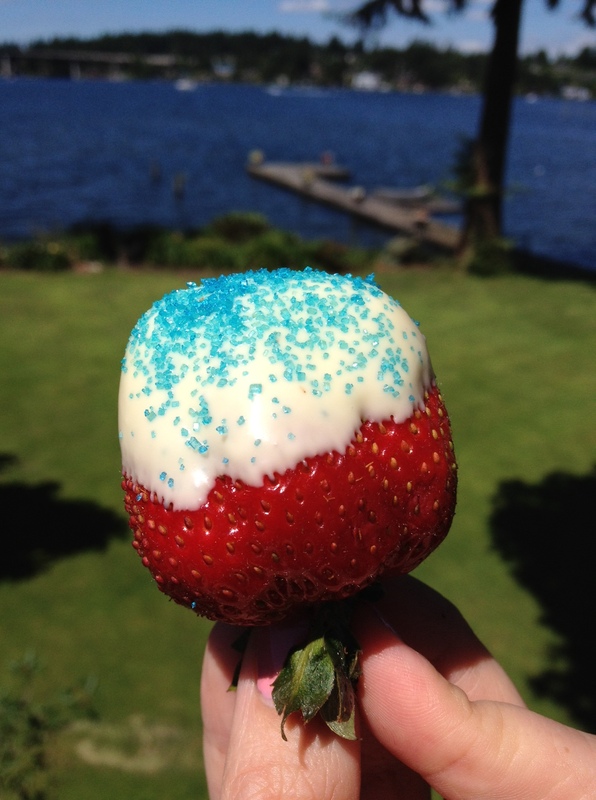 I am having a very boring, adult 4th of July this year, but it didn’t stop me from making some fun white-chocolate dipped strawberries with blue sprinkles. Festive, cute, and tasty!